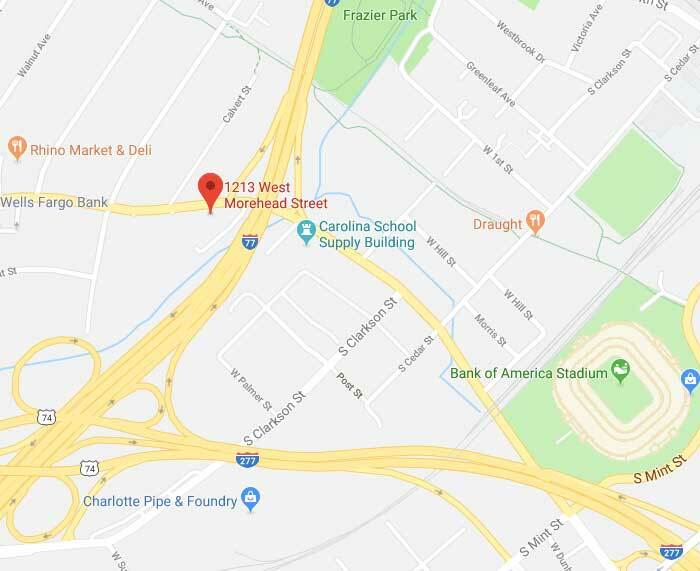 Charlotte is getting another new coworking space. 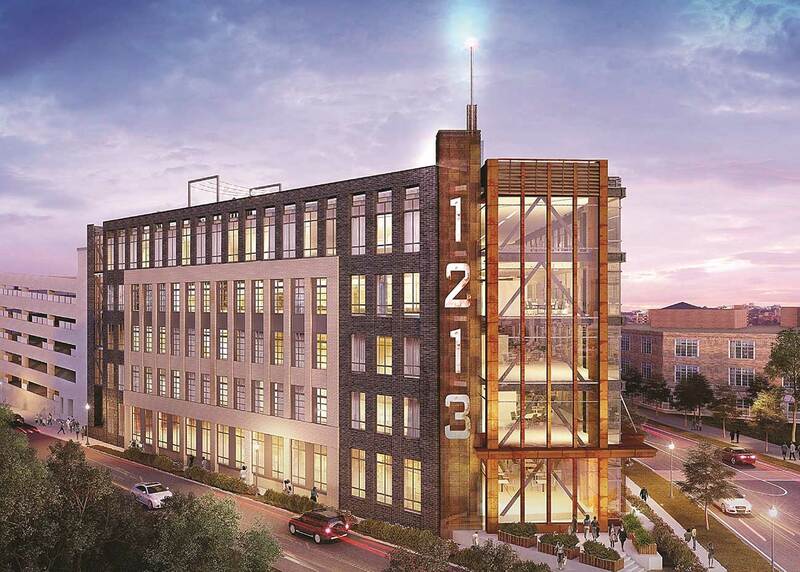 Serendipity Labs has signed a lease for the top floor of the 5-story Refinery office building, currently under construction on West Morehead Street and expected to open in January. The location will be Serendipity’s first in North Carolina and operated as a franchise by hotel industry veteran Trey Scott. 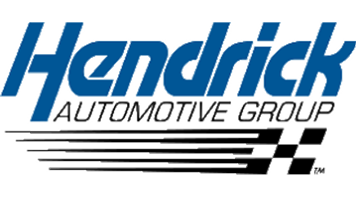 He also runs locations in Charleston and Greenville. 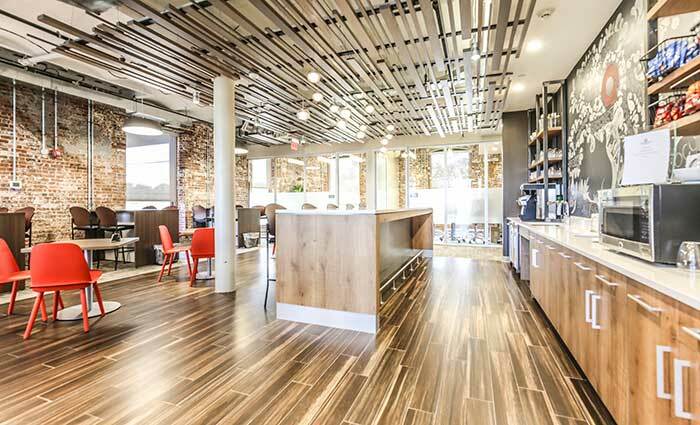 Here’s what the Serendipity Labs location in Stamford, Connecticut, looks like. Image via JLL Carolinas. Serendipity plans for this to be the first of four locations in Charlotte. Charlotte’s first Serendipity Labs location will have shared coworking space, dedicated desks and private offices. It also plans to have a team room with space for 80 employees of a company to meet at once. The company plans four offices in the Charlotte market and is also working on expanding to Raleigh. Pricing has not yet been announced, but in Atlanta’s Buckhead neighborhood space runs from $450/month for a dedicated desk to $1,680/month for an office for up to 10 employees. Cover rendering via JLL Carolinas.